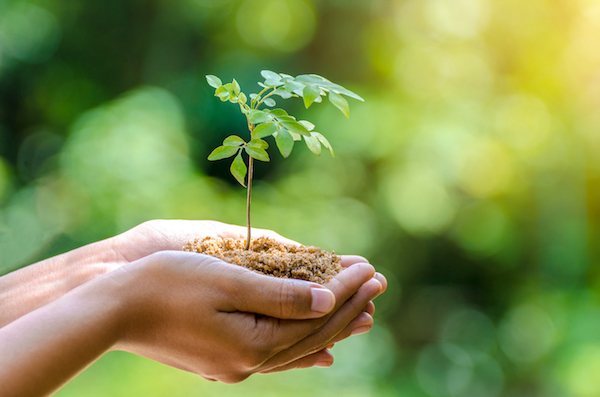 Earth Day is April 22nd but here are eleven ways you can help the Earth and the environment every day! 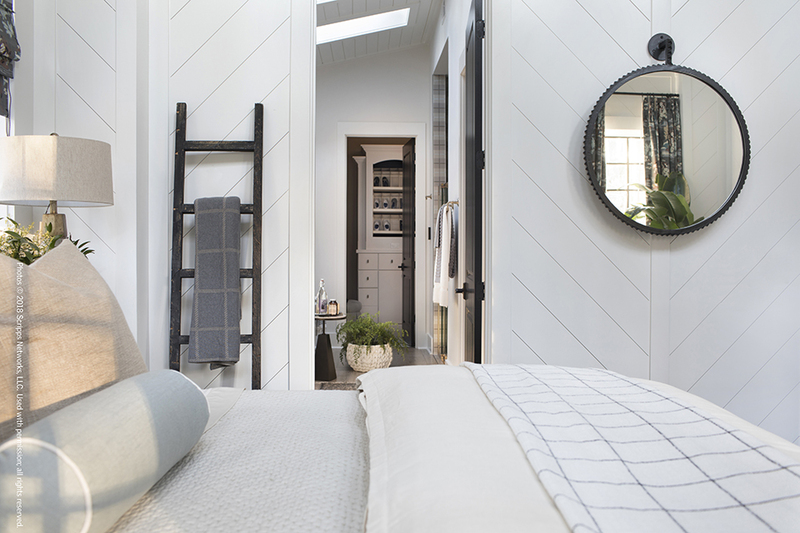 Learn how to use natural light to enhance your home decor. Use natural light to bring out your home's true colors. 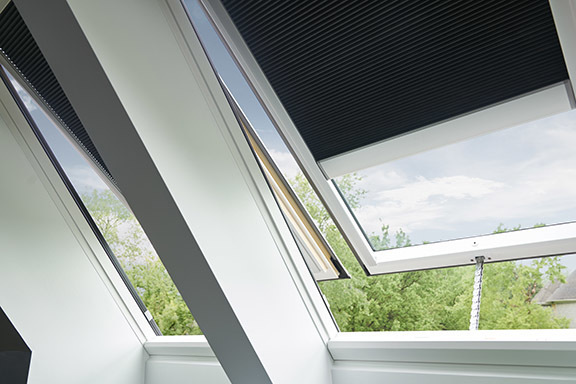 How does VELUX Neat® glass work? Learn how this revolutionary glass uses sunlight and rain to stay cleaner than regular glass. 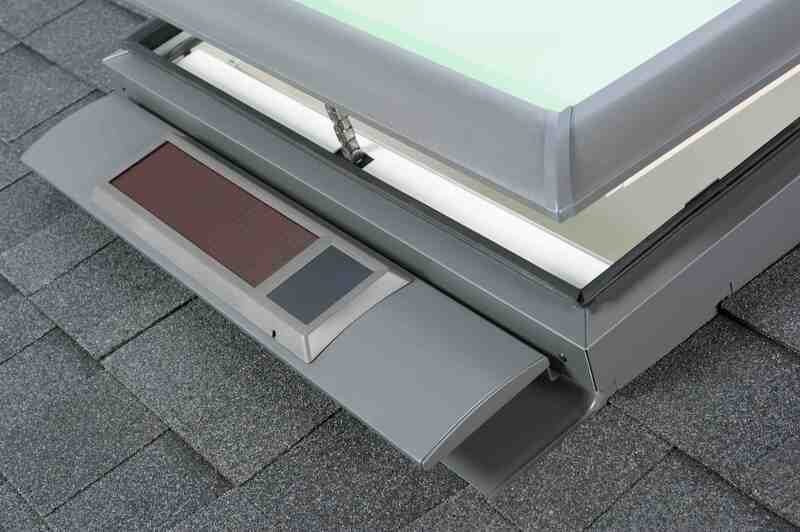 What do we mean by No Leak skylights? 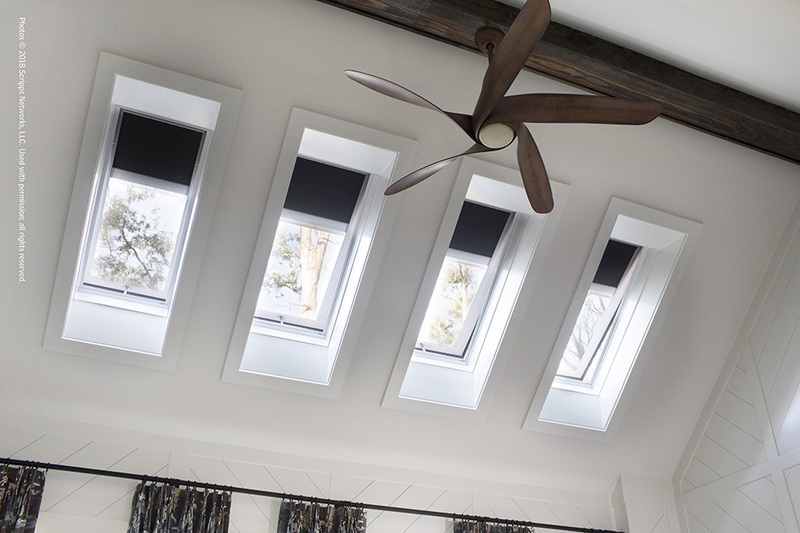 Three reasons to feel confident about adding VELUX skylights to your home. Learn about the three layers of protection: deck seal, all-weather underlayment and engineered flashing. 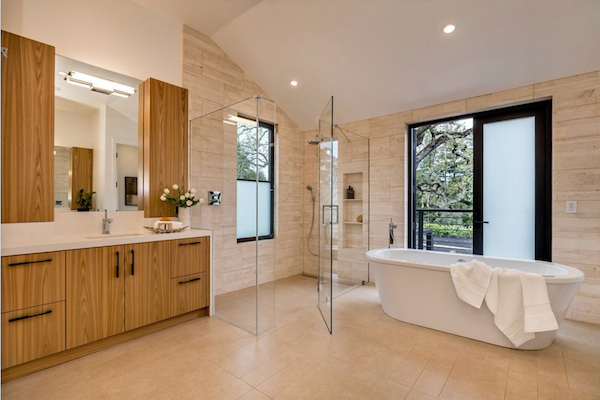 Fourteen common ways to upgrade your bathroom that really bring the WOW factor. 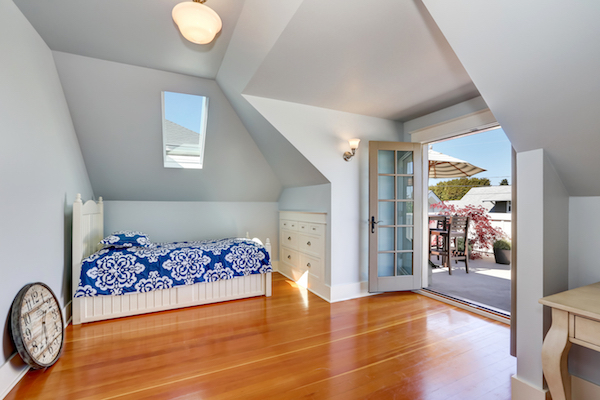 Your children could seriously benefit from a skylight in their bedroom. 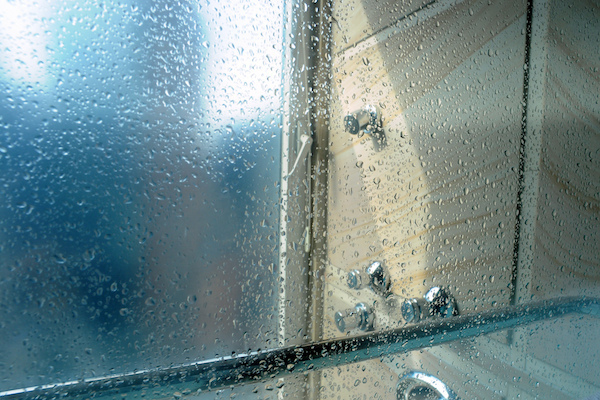 To avoid condensation and potentially harmful mold in your bathroom, it's important to ventilate it properly and often. 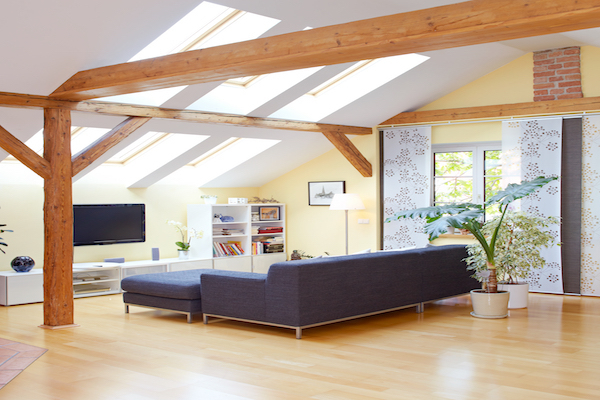 Your Fifth Wall is the perfect focal point for your living room once you add a skylight or two! 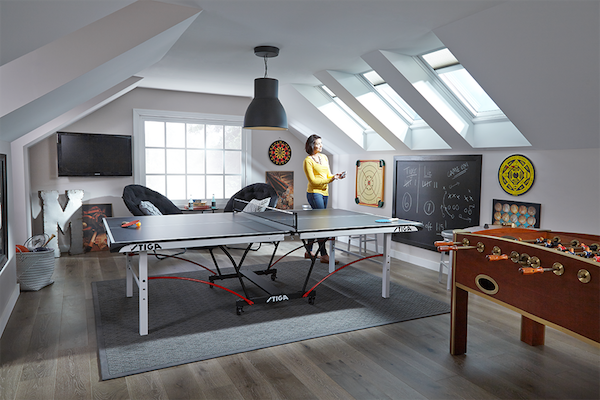 Three tips to successfully turn your bonus room into a restful retreat. 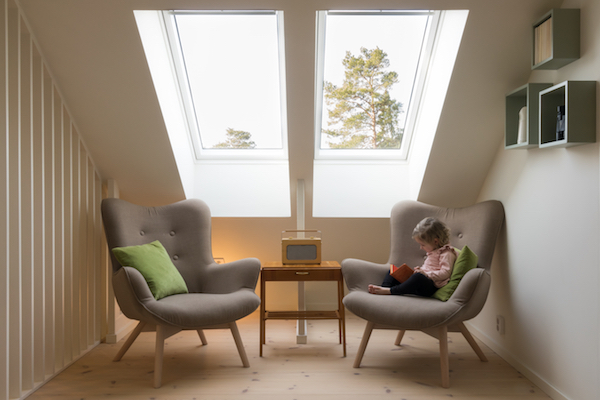 Air out your kids' room in an environmentally friendly way while exposing them to more fresh air. 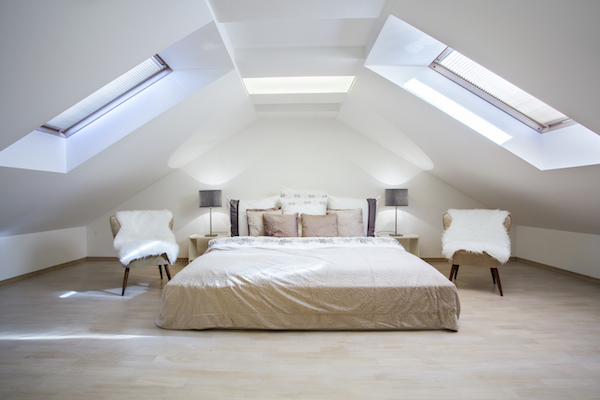 Fill your bonus room with light by adding a skylight!